Whether you have been in practice for many years or are establishing a practice for the first time, you know that the business aspects of your practice take your valuable time away from patient care. You may also realize that the business aspects of your practice are complex and time consuming, yet tremendously critical for your financial success. At Michael & Company, CPA, we specialize in providing tax reduction, practice benchmarking, dental accounting, and practice transition services for dentists. We've grown our business by helping dentists grow theirs. We fully understand the difficulties (and the joys) of running a practice and take deep satisfaction in helping local dentist practice owners keep their financial houses in order, save money, avoid mistakes, and free up more time to focus on managing their practice. We are honored by the trust and confidence our clients place in our advice and oversight. We continue to deserve your trust by staying abreast of accounting and tax law changes and by taking a proactive interest in the smooth financial management of your dental practice. Bassim has provided accounting, business advisory, and tax services to dentists since 1997. During that time, he has provided personalized service to a wide variety of dental specialties, including general dentists, orthodontists, periodontists, oral surgeons, endodontists, and pediatric dentists. 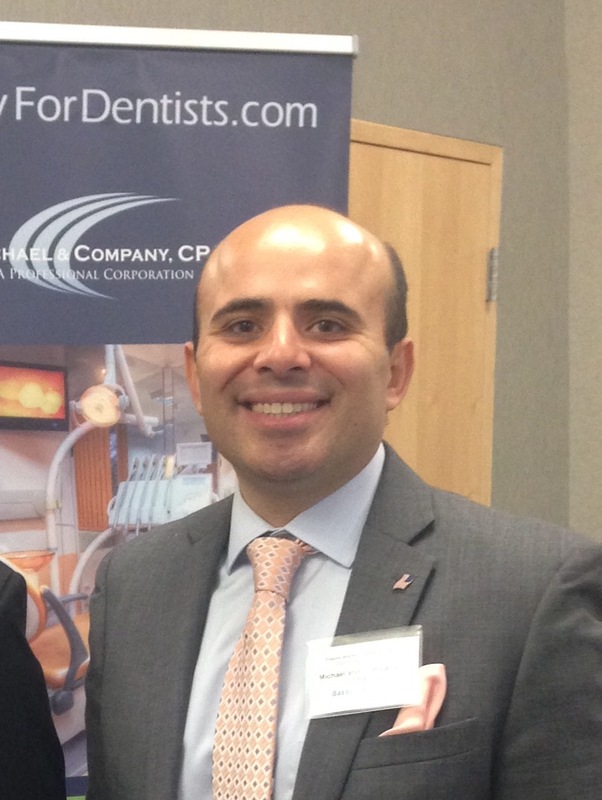 Bassim's background in both public and private accounting gives him a unique perspective into the financial, tax, and business needs of dentists. 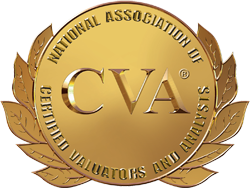 Bassim is licensed as a Certified Public Accountant in California and Nevada and holds the Certified Valutation Analyst credentials. He earned his Bachelor of Arts degree from Fresno Pacific University and also holds an MS in Taxation degree from Golden Gate University. Prior to starting his own CPA firm in 2003, he worked for a local CPA firm in Fresno, California. He also worked as a financial analyst for Longs Drug Stores. As a respected dental CPA, Bassim is a frequent presenter on topics such as tax planning, practice management, and practice transitions for dentists. 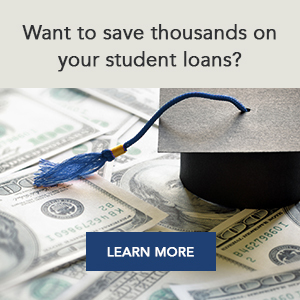 Bassim has been quoted by many respected publications including the Wall Street Journal, Dows Jones Wire, Fiscal Times, Dr. Bicuspid, and many more. 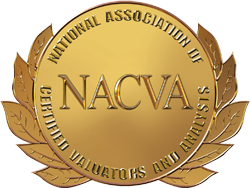 Bassim is a member of the American Institute of Certified Public Accountants, California Society of CPA's, Fresno Estate Planning Council, Institute of Dental CPAs, NACVA (National Association of Certified Valuation Analysts), and ACFE (Association of Certified Fraud Examiners).